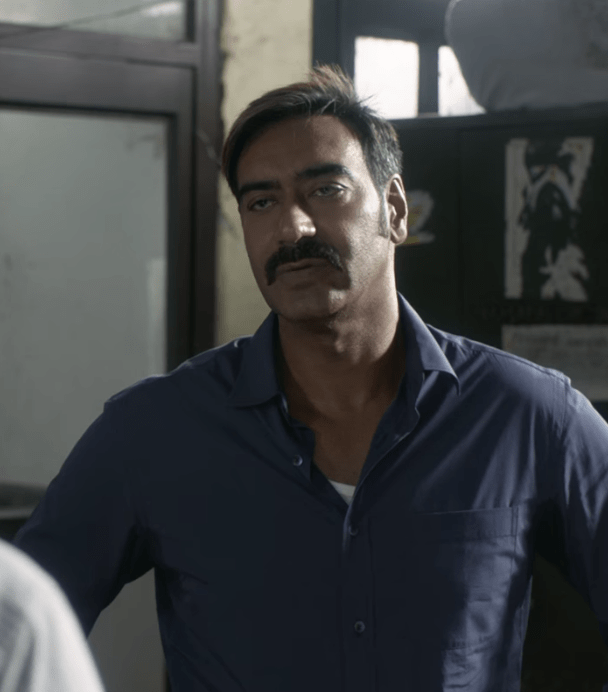 Raid Trailer Is Out | Watch Now: Hello, Everyone Today am going to share some exciting facts on the Film Raid Trailer is out. The first thing that it holds your attention in the trailer for the film Raid is the applaud honest dialogues. Actor Ajay Devgn’s intensity, actor Saurabh Shukla’s brilliance, and actress Ileana D’Cruz’s earnestness. It will be interesting to see the one-upmanship between the actors Ajay Devgn and Saurabh Shukla. Also, the background score of the movie in the trailer is a big win. As per the reports actor Ajay Devgn to Play an Income Tax Officer in the Raj Kumar Gupta’s movie Raid. Ajay Devgn is an actor, director, and a producer. Ajay’s movies such as Phool Aur Kaante, Jigar, Dilwale, Suhaag, Naajayaz, Diljale, Ishq, Raincoat, Gangajal, Yuva, Apaharan, Omkara, and Golmaal. Ileana is an actress. Ileana’s movies such as Barfi, Phata Poster Nikhla Hero, Main Tera Hero, Rustom, and Raid. 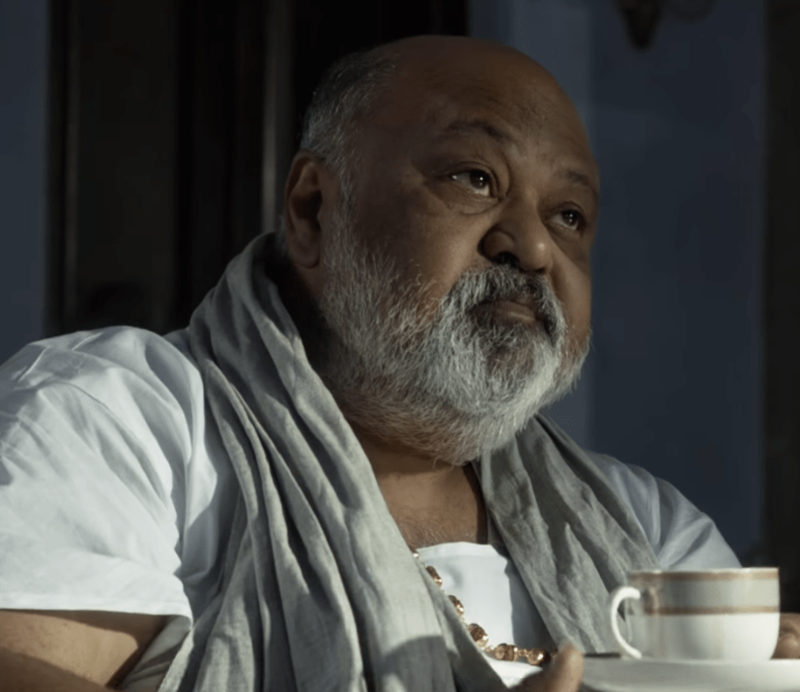 Saurabh Shukla is an Actor. Saurabh’s movies such as Satya, Barfi, Jolly LLB, Kick, PK, and Raid. 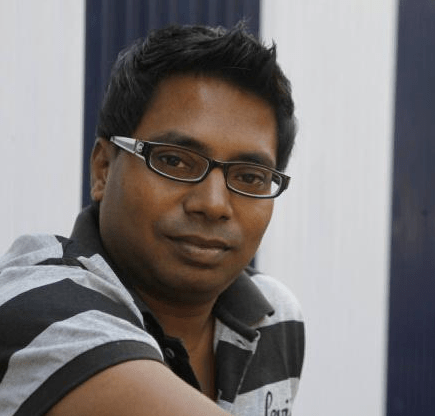 Raj Kumar Gupta is a Director and a writer and a. Raj’s movies such as Aamir, No One Killed Jessica, and Raid. Bhushan Kumar is a Producer. Bhushan’s films such as Tum Bin, Darling, Aashayein, Patiala House, Ready, Nautanki Saala, Airlift, and Raid. Ritesh Shah is a screenwriter. Ritesh’s movies such as Pink, Airlift, Kahaani, Namastey London, Action Replayy, Kahaani, City Lights, Chef, and Raid. Amit Trivedi is a composer, musician, singer and a lyricist. Amit’s movies such as Aamir, Anthiponvettam, Wake Up Sid, Udaan, Aisha, No One Killed Jessica, Ishaqzaade, English Vinglish, Aiyyaa, Bombay Talkies, Udta Punjab, Dear Zindagi, Fitoor and Paris Paris.